This post has been UPDATED as of May 11, 2015. Update includes latest findings on Linkbird features. As SEO experts, we’re always after the best tools to make our lives easier. As much as possible, we want software that can do it all: from simple ranking to complex content planning. But we usually end up integrating two or more tools just to get the results we want. No matter how ‘great’ they claim to be, there’s always an aspect they can’t quite grasp. 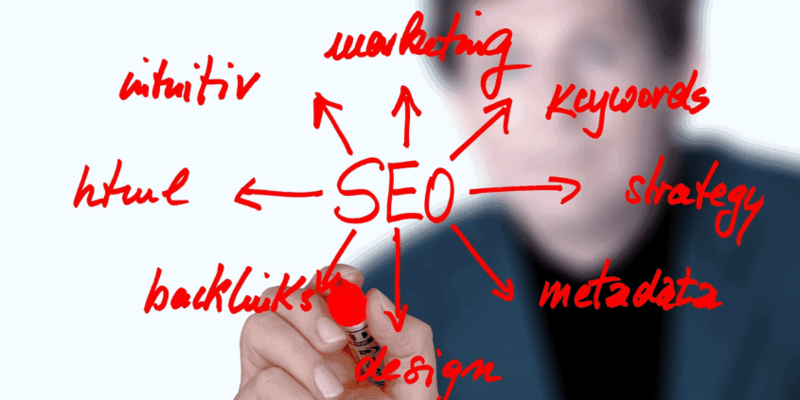 That’s what we believed in – until we discovered Linkbird SEO Management Tool. Working at the online marketing industry is a constant race against time. So it’s crucial to find a tool that works fast and presents quick results when you want them. That’s exactly what Linkbird developers had in mind when they created this software. Their interface is straightforward; main tasks are on the left-hand side of your window, and you will be directed instantly to your Dashboard after registration. Get started by accessing the SETUP function. Enter details such as your website, your main service offering, and additional information. Linkbird is a pretty specific tool: if you prefer not to receive automatic notifications about new links, just uncheck the appropriate box. You also have the option to search for ranks and links ONLY for the homepage of your website. Next, select the competitor(s) you want Linkbird to check for. You can change this at any time. Connect relevant apps, such as Facebook and/or Twitter accounts. Add keywords you want to rank for – and you’re done! Linkbird is open to other online tools that you might be using before you discovered them. If it makes you feel better, go ahead and connect metrics of your choice. For SEO Managers with a Google Analytics account for example, just link it under the SETUP feature. You may also activate Ahrefs, Majestic SEO, and Moz accounts. You can finish setting up in about 5 minutes or less. After that, you are ready to view your links, ranking, and plan for content as well as PR. Linkbird may look simple enough – but it actually presents a ton of information at your fingertips. They don’t just provide you with a list of links: they also give you an overview of the link type, age, authority, exact URL, anchor text, and social shares. This is just the beginning. They have a whole host of filters so you can customize what you want to see. Interested to know where your link was removed during the past month? How about image links? Want to check the IP address? That, along with the basic dofollow and nofollow links. Linkbird is super concise – and we haven’t even discussed about content planning yet. This is a powerful feature that lets you scour the Web for everything you can use in your PR, keyword, and content projects. 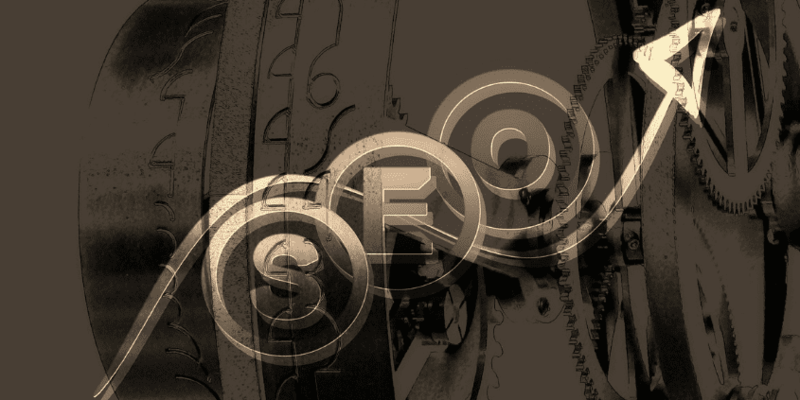 As impressive as their Links are, no SEO campaign would be complete without keyword ranking. And you need to frequently monitor yours if you want to get ahead. Linkbird’s Ranking feature lets you see how you compare to your competitor with one glance. The results are highlighted so it’s easy to check where they are losing and where you are winning. It took us about 3 seconds to feel happy with our results. We mentioned before that Linkbird does almost everything – and they do. PR is one online marketing strategy that has gotten bit of the spotlight in the past years. While some SEO experts advise against using PR; a good percentage of online marketers attest to its effectiveness. So if your campaign uses PR to complement SEO, Linkbird is definitely the tool for you. You can communicate directly to sites you want to connect with (either for content or a press release) on their platform. Just arrange your settings and it will show you email notifications on your Dashboard each time you login. If there’s one time-consuming task in an SEO manager’s day, it’s making reports. Let Linkbird save you precious hours by taking advantage of their Reporting feature (under ANALYSIS). In just four easy steps, you can choose to send or save a report for that important client. As much as we already love Linkbird, there were a few things this nifty tool should improve on. While searching for backlinks to particular on-site pages for instance, it doesn’t allow us to manually enter a URL or sub-domain. We can only select from the drop-down menu that they have provided (it contained about five pages; one of which was our homepage). The solution to this was to manually do a search for your links using the free text search field located above your Dashboard. Credits to Christian Hartje for helping us figure this one out. See how fast their Team reaches out to help customers? After running several more searches, we found that Linkbird’s greatest asset is also their disadvantage (somewhat). In their introductory video, they emphasized that their tool was designed for SEO managers – and for good reason. If you’re new to search engine optimization OR you have never explored online marketing tools before, Linkbird may feel overwhelming. We admit: it took us a few minutes to get used to their platform, even though we have years of experience in dealing with all kinds of SEO software. Don’t worry though: Linkbird has an awesome Support Team that will contact you should you need extra assistance. Simply click on the button that’s always visible on your window. For quick help, check out their video tutorial. That should make things flow better for you. Don’t forget to rate their features (available every 24 hours) to help them improve. Linkbird is the best tool for SEO managers and experts looking to connect with other websites or businesses for their campaign. The features are ideal for linkbuilders, content developers, social media managers, and PR marketers. If you are the type of expert who wants a platform that can handle almost every SEO aspect, then this tool may just surprise you – because it certainly impressed us! We recommend trying Linkbird with your SEO campaign today and see how it simplifies optimization.